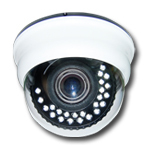 Closed-circuit television (CCTV) cameras can produce images or recordings for surveillance purposes, and can be either video cameras, or digital stills cameras. 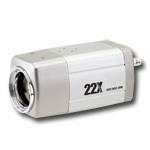 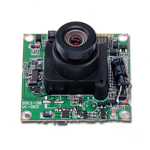 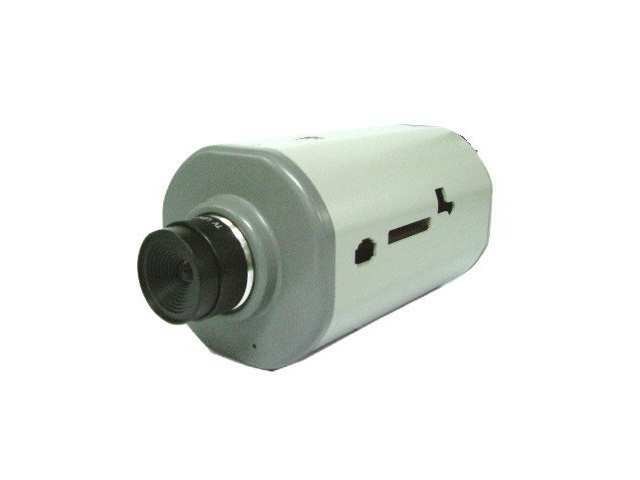 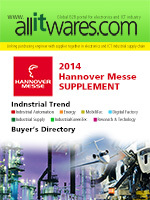 Allitwares provides global buyers with wide variety of CCTV Cameras. 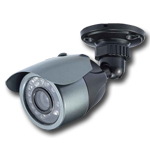 Allitwares keeps updating related information about CCTV Cameras enable buyer to sources CCTV Cameras , and CCTV Cameras suppliers easily.